April is a month that is full of celebration. 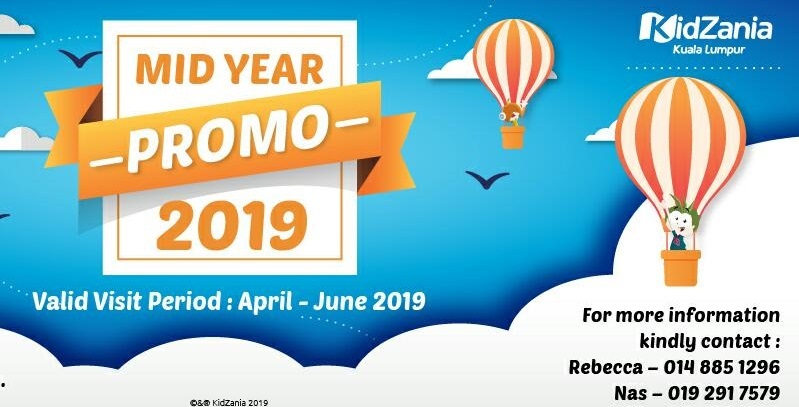 It is considered as a month that symbolizes rebirth and where new beginning starts as flowers and trees begin to bloom again in this early Spring season. 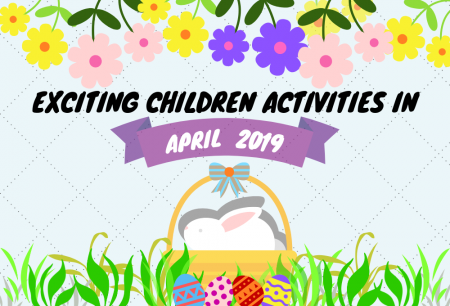 Here's blooming and hopping adventures to explore! 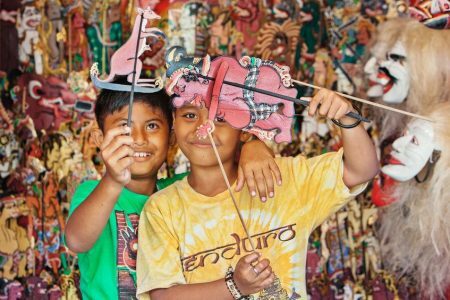 From 28th February to 11th March, the public is invited for a visual treat revolving around the concept of "Culturizing Craft in Lifestyle" - a concept to preserve the skills of traditional crafts in our urban spaces. 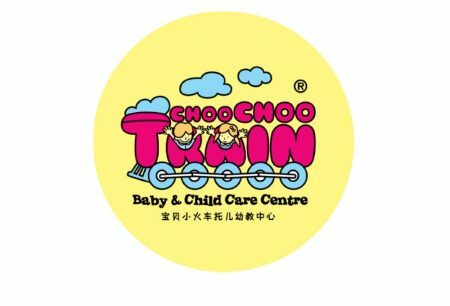 Choo Choo Train Baby & Child Care Centre’s growing franchise network is a true testament to why it is the market leader in making a profound impact in our next generation . Hop on the train and become a licensee. The school holidays are just around the corner. Why not keep your kids busy and keep the learning flow going with some holiday programs? 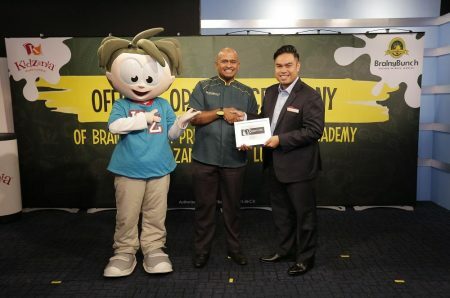 KidZania SportZ 2017 features month-long activities and contests to celebrate the spirit of sportsmanship and promote benefits of healthy and active lifestyle. SmartKids Asia is back! The Merdeka Edition will be bigger and better. 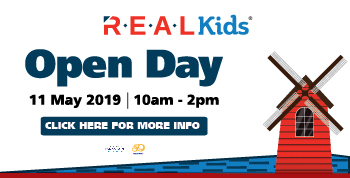 KidZania Kuala Lumpur Presents KidZ & Tech 2.0: The Future Rebooted! Activities using Virtual Reality, telecommunications and digital imagery give children a taste of the future. 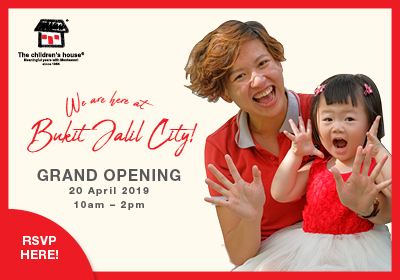 SmartKids Asia, Asia’s LARGEST Educational Kids’ Fair is a fun family event where parents and children can discover and experience educational stimulation and mind expanding fun! NICKELODEON - Seven Tips to Survive This Crazy Holiday Season with Your Kids! Even as the year winds down, December can still be a chaotic, crazy time of the year! Nickelodeon has come up with a list of activities to keep their crazy fans going this festive period.